The plane was a Fokker 100 belonging to Iran Air, Fars reported. Other agency reports said it was flying from an Iranian island to the capital. 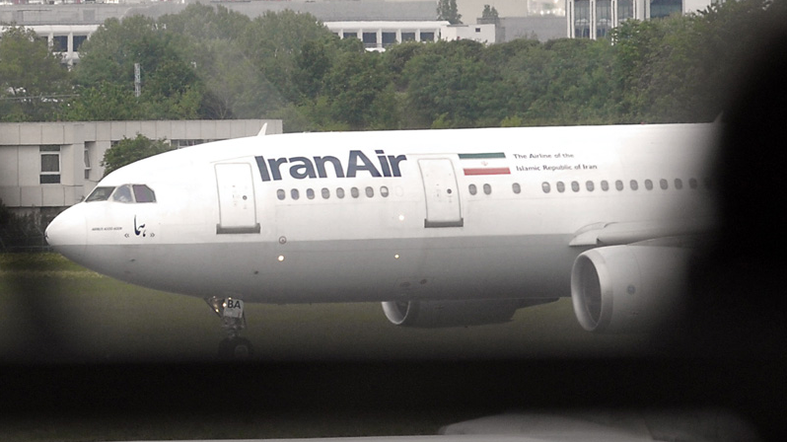 IRIB news agency quoted Reza Jafarzadeh, the head of public relations at Iran’s Civil Aviation Organization as saying the plane had 24 passengers and nine crew. It did not give any explanation for the discrepancy in the figures. Iran has suffered a string of plane and helicopter crashes over the past few decades. Tehran says US sanctions have long prevented it from buying new aircraft or spare parts from the West to modernize its fleet.